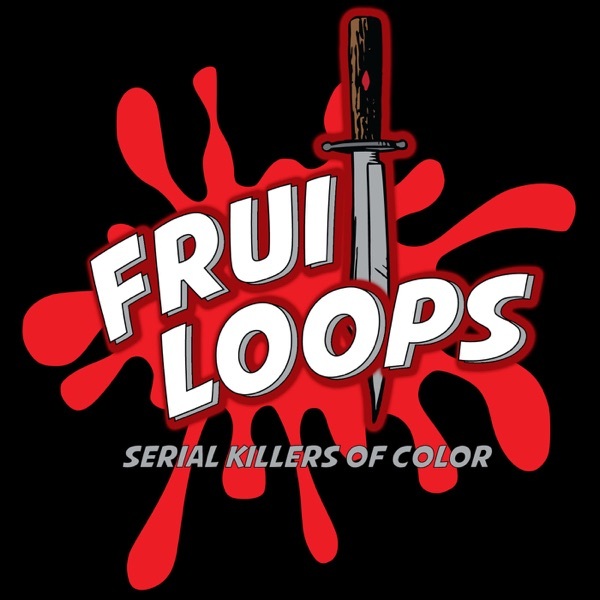 Fruitloops: Serial Killers of Color | Listen Free on Castbox. Fruitloops is a weekly podcast where two true crime enthusiasts bring you stories about people of color who rarely get media coverage - bringing diversity to the true crime conversation. What have you all been listening to or watching? Every documentary I've watched about these 2 killers or serial killers in general that mention these two, have always talked way more about Charles Ng, than Leonard Lake.